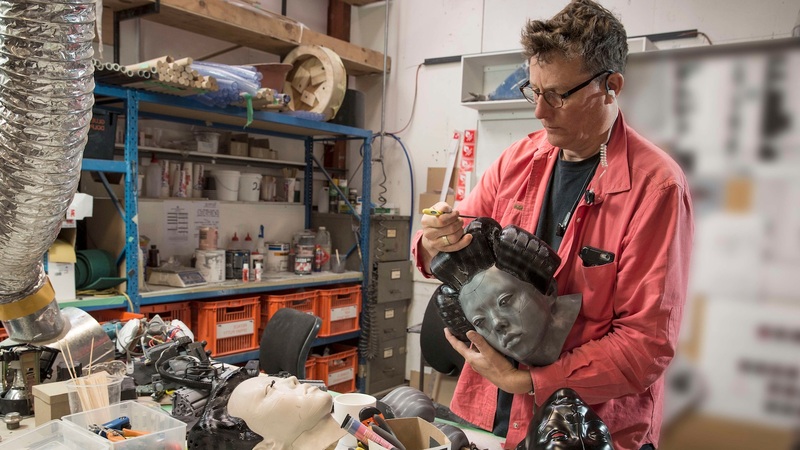 Weta Workshop creates some of the most iconic physical effects and props for the film industry with many famous film credits including Lord of the Rings, the Hobbit, Avatar and Bladerunner 2049. With 5 Oscars and 2 BAFTAs, the New Zealand based team is truly world class. 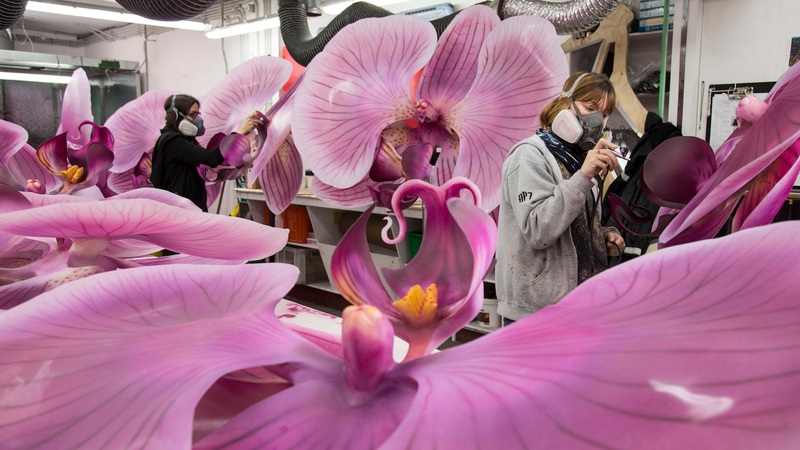 Weta Workshop’s CatDV deployment saves a lot of time, meaning the facility’s Media & Communications creative team can do a lot more of what they do best: making amazing stories, visuals, and sound for a fantastic audience experience. Michael Valli, Operations Manager of the Weta Workshop Media & Communications team explains “Ultimately, CatDV was the only product on the market that meets the majority of our requirements and our budget. It also goes a step beyond with its Worker Node automation tool, which assisted greatly in making our business case to senior management. We estimate that 20% of our editorial labor has been retargeted toward creative output rather than manual media management tasks … … CatDV has proved pivotal in transforming the way we manage media here at Weta Workshop.” CatDV was actually discovered at a point where the Media & Communication team was already engaged in an implementation phase of a competitive MAM solution. But changed track when CatDV could demonstrate additional functionality, including Active Directory integration and the ability to read existing metadata data files, all at an even more compelling price point. 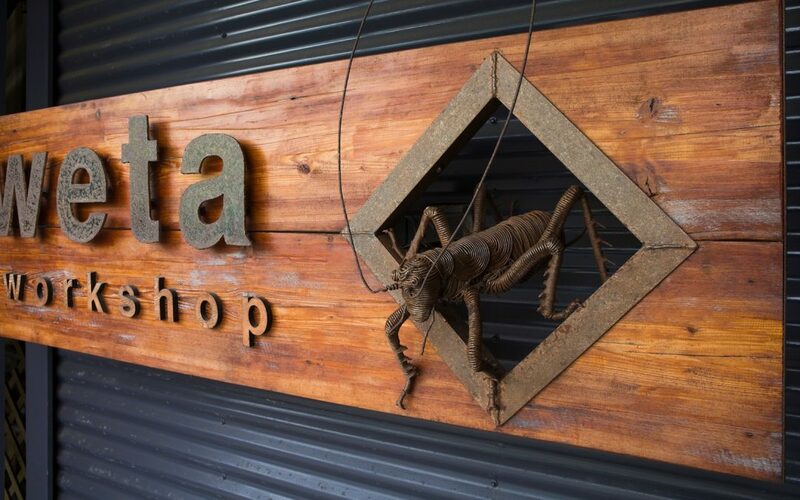 Weta Workshop’s Media & Communications team has multiple functions, one of which is content capture and development. 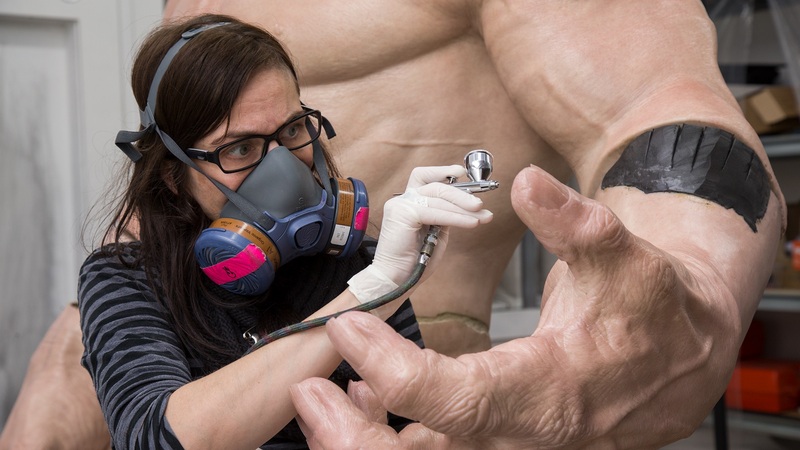 Within the walls of their facility, Weta Workshop creates physical effects and props that conceptualizes worlds, environments, characters, and spaces that are utilized for feature films, television and location-based experience industries. 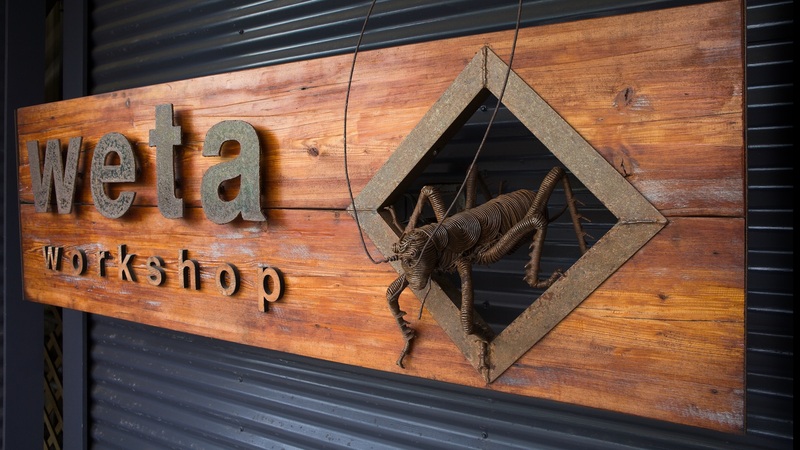 In addition, Weta Workshops have several consumer-facing business units focused on tourism, consumer products and mixed reality. To support these various business interests, the Media & Communications team has multiple functions, one of which is content capture and development. A full-time in-house camera operator, creative producer, editor and motion graphics artist that work together to capture and create all of Weta Workshop’s media content. This presented the business with challenges around data storage and media management. Adobe Prelude was previously used to ingest and tag content, but this was time-consuming and not always efficient. In addition, media across projects was not dynamically searchable and so additional time was spent opening various Adobe Premiere Pro CC projects to locate media. Michael Valli, Operations Manager of the Weta Workshop Media & Communications team explains “Traditionally the in-house editor manually managed media. 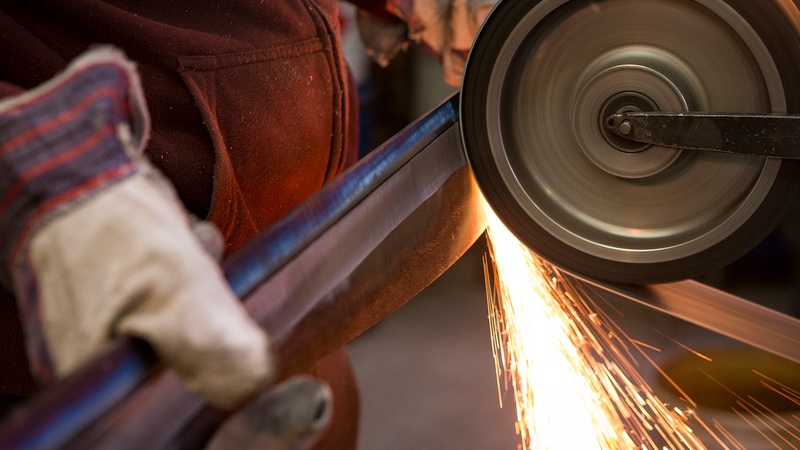 Using Adobe Prelude CC to ingest and meta-tag media for future use, they created a multi-layered filing structure to support logical locations for each media type on a project-by-project basis. This manual process took our editor approximately one day per week to manage, taking her away from creative output.” In addition, media across projects was not dynamically searchable and additional time was spent jumping in and out of various Adobe Premiere Pro CC projects to locate media. CatDV was the result of almost a year of research and trials between both Valli’s team and the Weta Workshop IT department to find a product that suited their unique environment. They initially searched Google and industry forums to locate suitable Media Asset Management (M.A.M) systems to trial but interestingly found CatDV via Reddit at a point where they had almost engaged in the implementation phase with a competitor’s product. Any errors that occur are reported to the editor for follow-up. Within CatDV, groups are defined to manage project catalogues of similar type. Within the groups, the editor can select media across projects for the various creative content that a project needs.